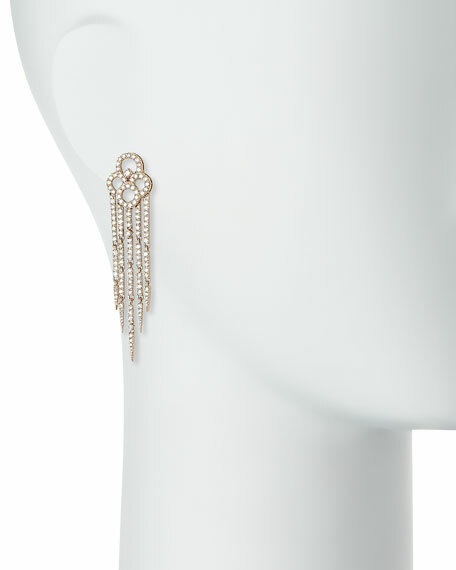 Sutra tassel earrings in 18-karat rose gold. 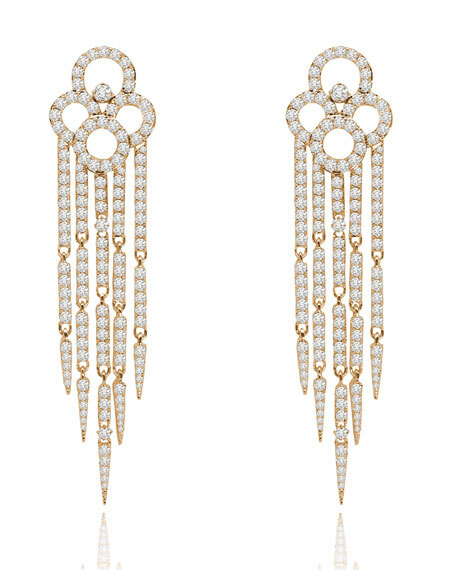 Looped studs with tapered fringe drops. 3.67 total diamond carat weight.